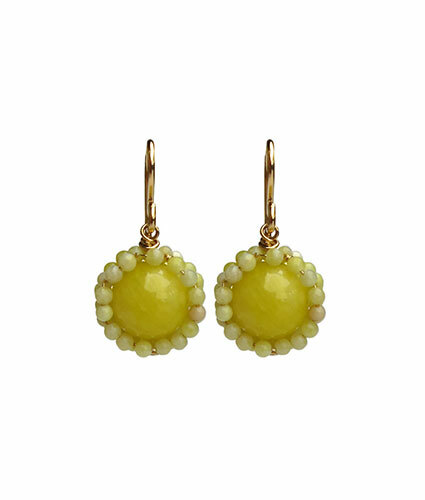 Semi-precious "flowers" add a pop of color - we love them for garden showers and summer picnics. As seen on The Today Show's "12 Days of Christmas"! As seen in the August 2014 issue of Japan's Voce Magazine!